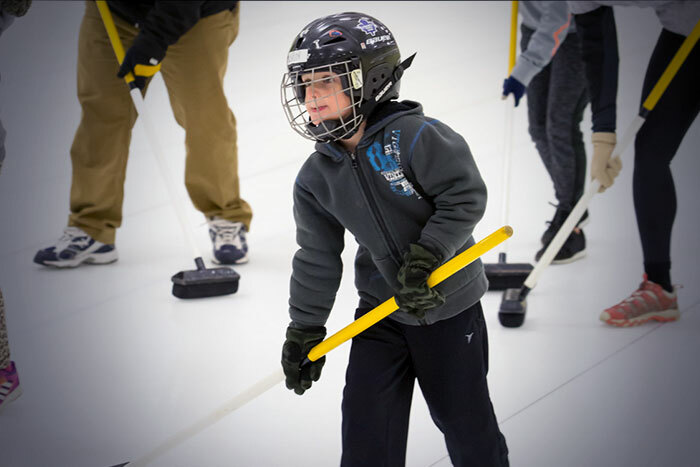 We know amazing things happen, both on and off the ice, when children are given the opportunity to participate in sport. This is particularly true of the great sport of curling, because of our incredibly strong sense of community. 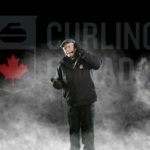 We take great care with the trust the curling community places in us to influence and enact positive change for our emerging athletes. Leave a legacy to be remembered. Make a meaningful contribution, through a gift of stock, that will invest in the future generations and growth of a sport that has very clearly played a meaningful role in so many lives. 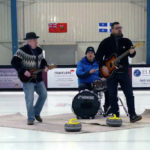 A donation of stock, directly to the Curling Canada Foundation, can create opportunities for youth across Canada; provide scholarships for young curlers; and help keep Canadian curlers on top of the podium! You can save on your taxes and help the sport you love. To arrange a donation of securities, please download the donation form and contact your financial advisor. 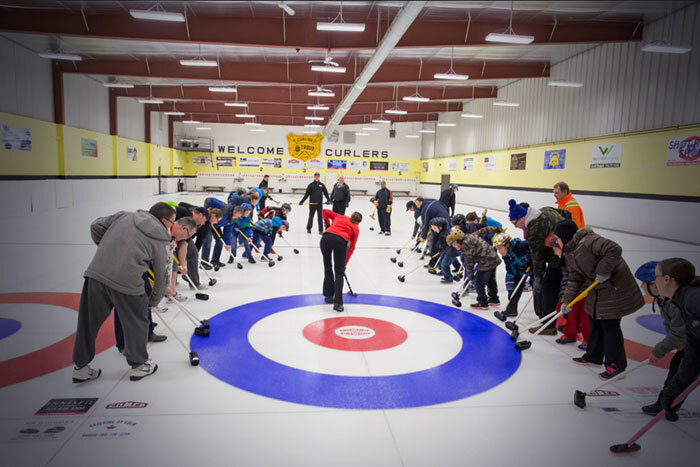 Leave a legacy gift that will invest in youth-development programs and initiatives that directly impact the experiences and opportunities available for young grassroots curlers nationwide. With appropriate planning a gift in your will, to the Curling Canada Foundation, can honoured your love of curling and the curling community while ensuring your loved ones and estate are properly cared for. Setting up a legacy gift is very straightforward but should be done in consultation with your lawyer and advisors.